Useful for draining water bogged and water retentive, skin conditions. Also for oily skin, cellulite, varicose veins, excessive perspiration, and acne. 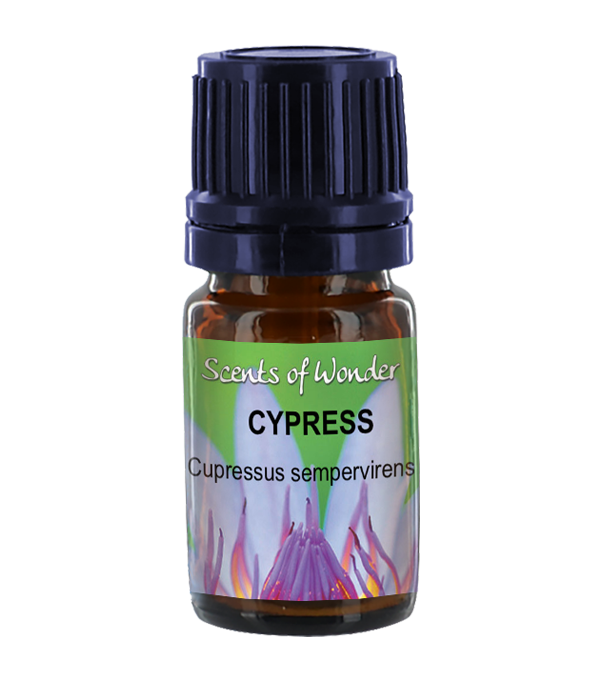 Anti-bacterial and astringent. It may be helpful in reducing spider veins and hemorrhoids. 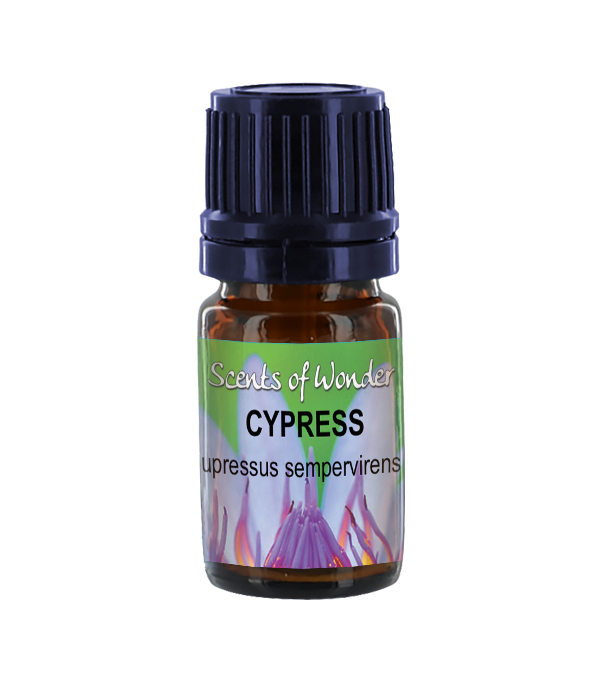 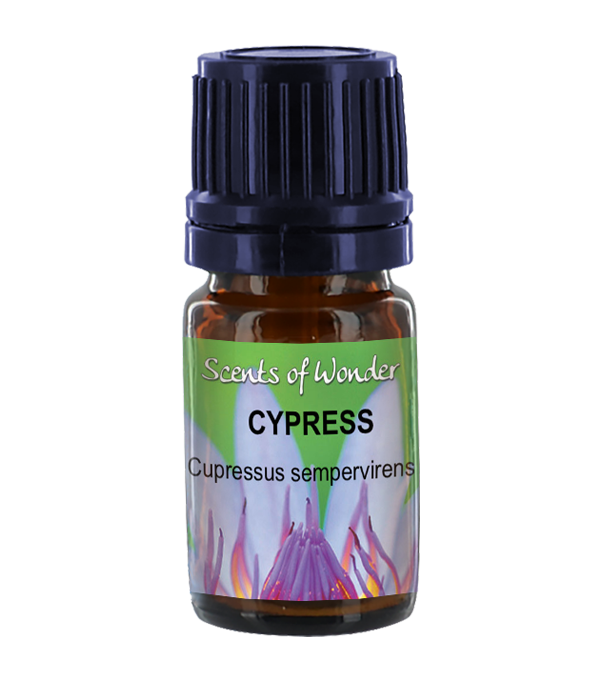 Cypress is used for muscle cramps, as an anti-spasmodic, and for menopausal tension. 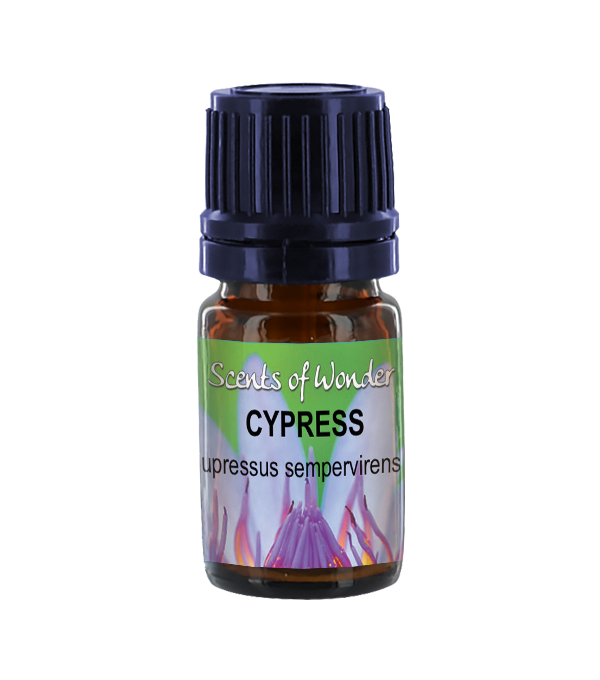 It has traditionally been used to cleanse space and to aid transitions such as death. Avoid in pregnancy, with children, high blood pressure and with hormone-sensitive cancers. 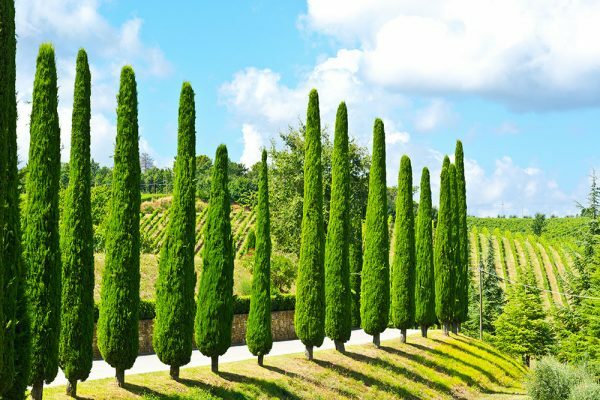 Do not take internally.